In addition to initial bariatric surgeries, Dr. Whittwell also specializes in revisions to previous bariatric surgeries. 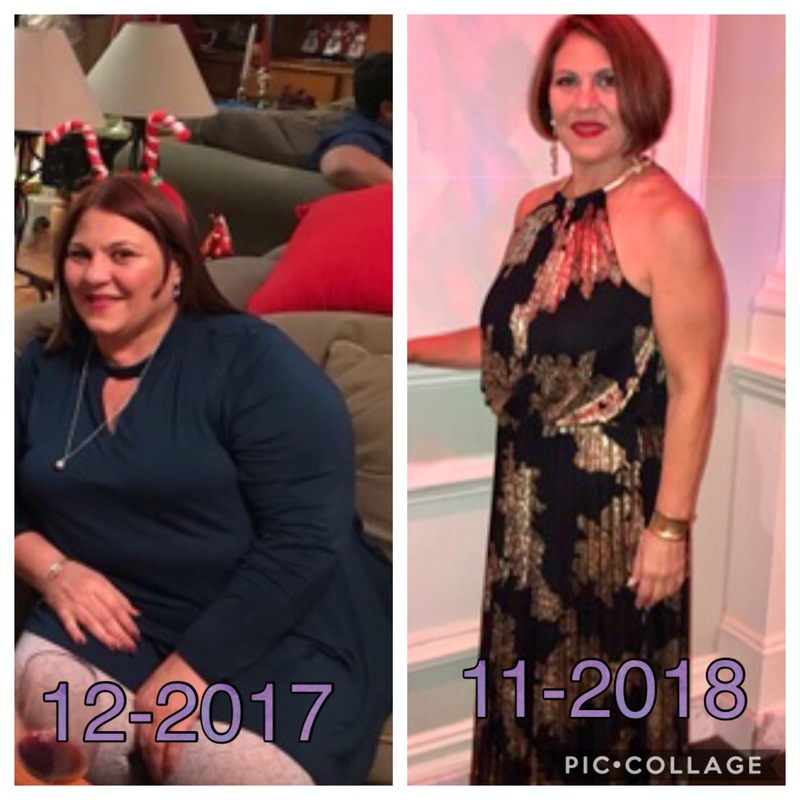 Many patients who come to him for a revision have had bariatric surgery done elsewhere and have not been completely satisfied with the results. Sometimes patients do not adhere to the lifestyle changes required after weight loss surgery and gradually gain weight again. 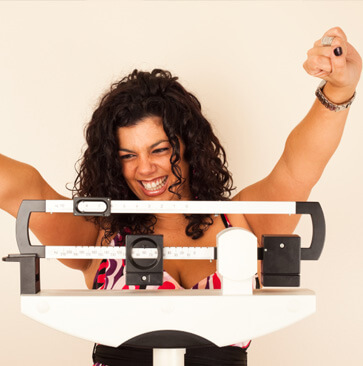 Weight gain after bariatric surgery is most common following a gastric bypass or gastric sleeve procedure. By eating too much, it’s possible for the stomach to stretch out and contribute to weight gain over time. For those who are unable to lose the weight with diet and exercise, Dr. Whittwell may have to perform revision bariatric surgery. If you’re interested in finding out more about whether bariatric revision surgery may be the right choice for you, attend one of our free weight loss surgery seminars. 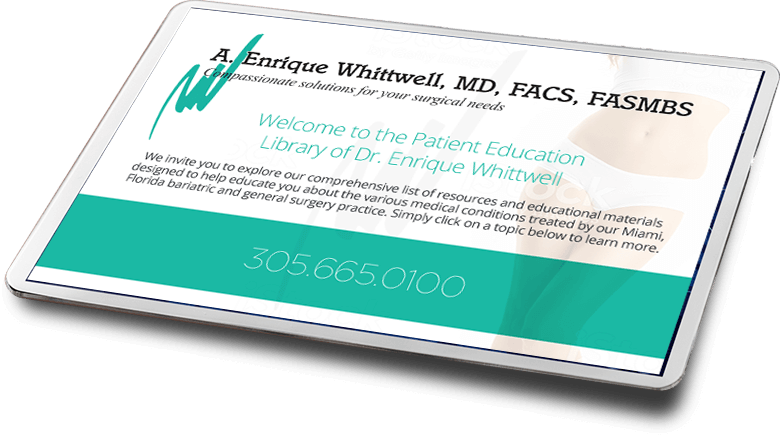 You can also schedule a consultation with weight loss surgeon Dr. A. Enrique Whittwell in Miami, Florida today by calling (305) 665-0100 or by requesting an appointment online.